Easter tends to bring out the true romantics of the nation! 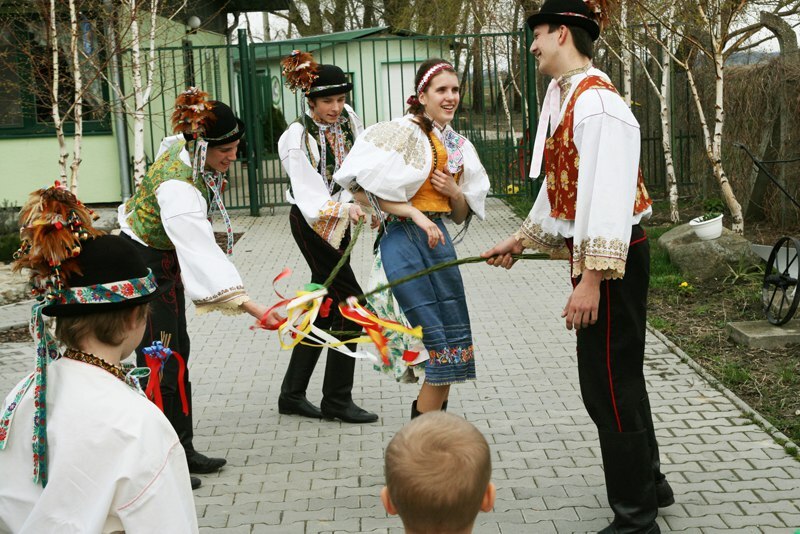 Dressed in traditional clothing, the Czech men venture out in search of the women they fancy the most so that they can swat them with a special Easter whip. In return, they are given decorated eggs or money as a thank you gift! Cute, right? 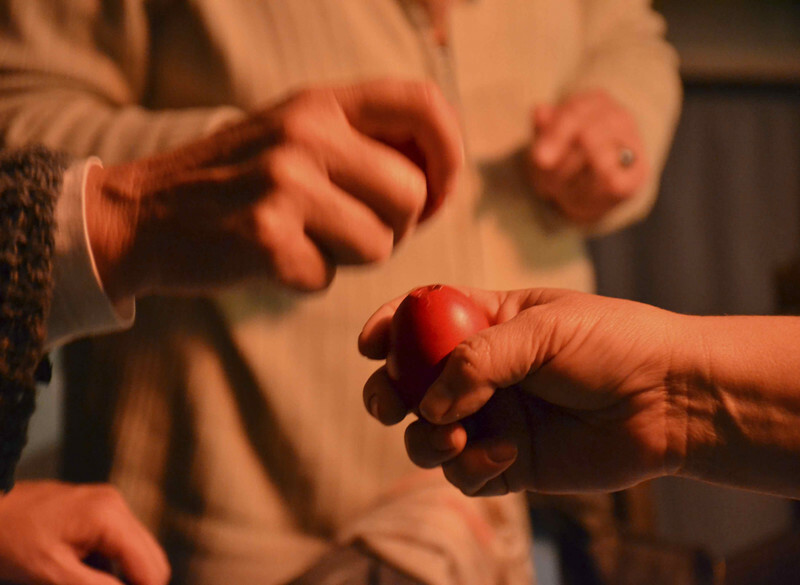 Whilst most traditions around the world see multi-coloured, decorated eggs, Greeks colour their eggs in a deep red to represent the blood of Christ. 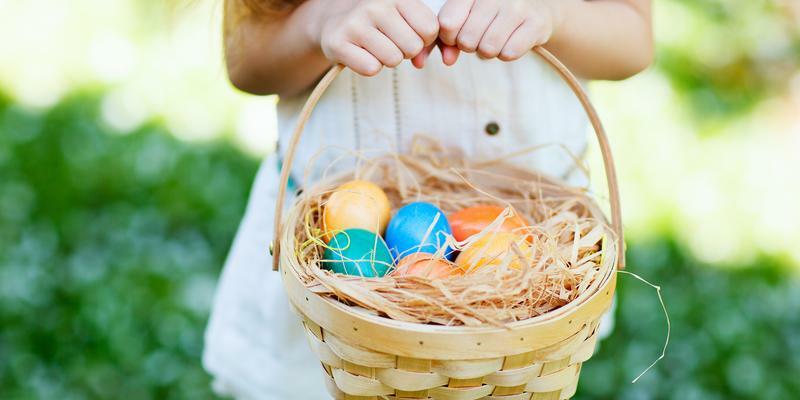 Whilst Easter Saturday is committed to a traditional mass and a fireworks display at night, the Sunday will often see everyone claim a red egg and spend their day battling their family and friends. If your egg is cracked, you lose the battle! As you might expect, Cathedrals and churches all over the country are filled during Holy Week, referred to as 'Semana Santa'. The biggest surprise comes with the grand feast that follows proceedings. 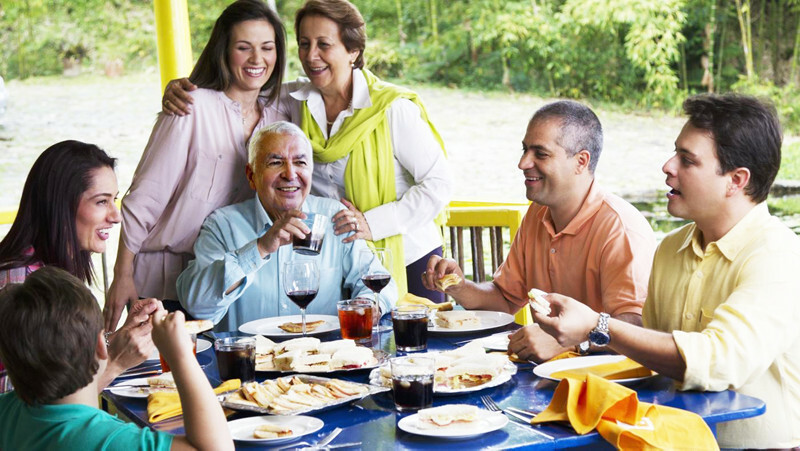 Forget about chocolate eggs, Colombian's have huge gatherings and tuck into unusual dishes, such as iguana, turtles and rats! Sounds... delicious? In some countries in South East Asia, celebrations take a bit of an awry turn. 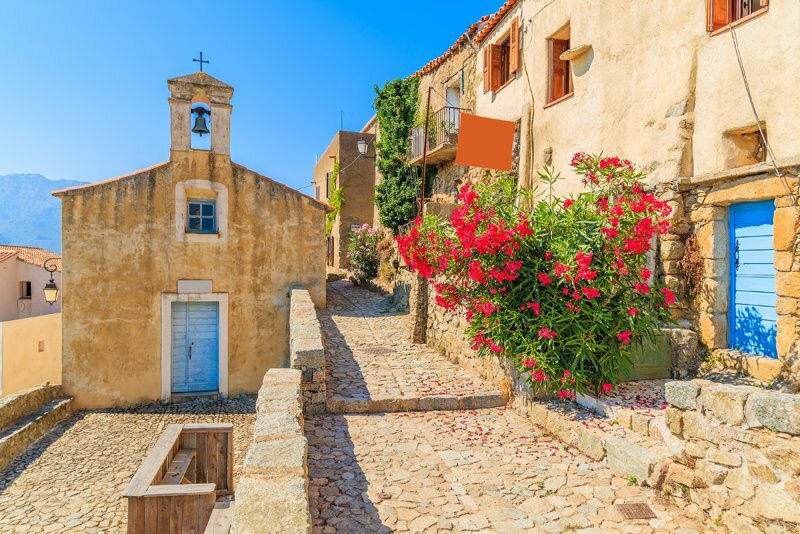 In the 16th century, Christianity was brought to this part of the world through Portuguese and Dutch missionaries, with the religion being inherited by a large majority of the locals. 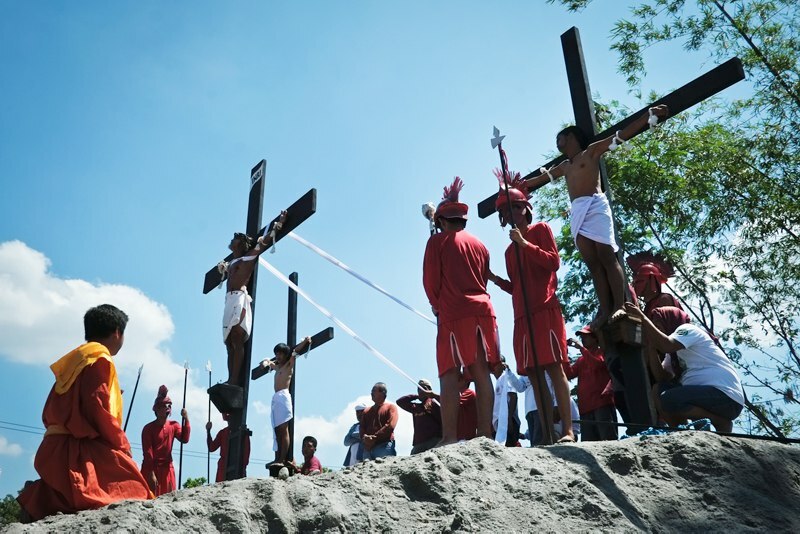 Easter weekend in Indonesia sees real reenactments of the crucifixion, with young men bound to a cross by Roman soldiers. Whilst it may seem harsh, it is considered an hour to play Jesus. Ouch! Similarly in countries like Poland and Hungary, in Slovakia women are given a refreshing splash of freezing cold water on Easter day. With the locals sporting traditional dress, men group up to pour water over the women, an act that is meant to restore beauty and rid evil! Whilst omelettes are a popular Easter dish for the French, no one does it quite like Haux in the Nantes province. 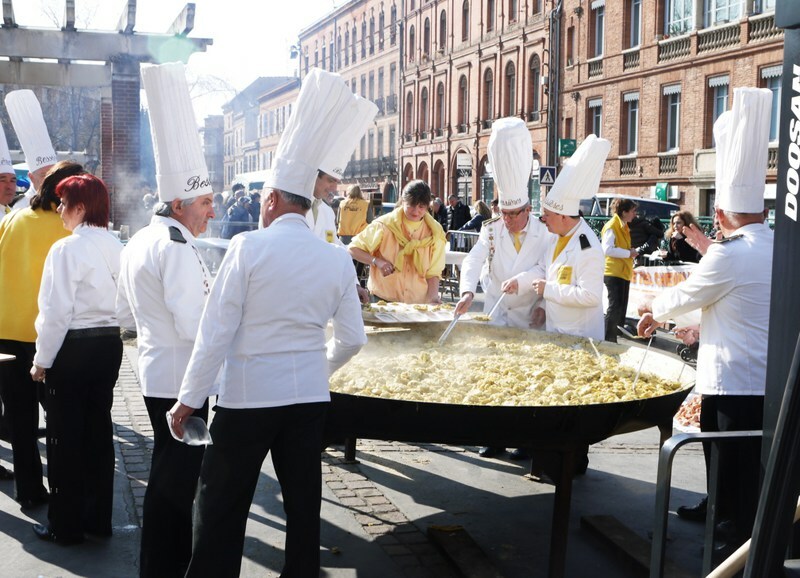 On the Easter Monday, the many townspeople gather to crack their eggs into massive pans in the main square, making a huge omelette! Sharing is caring, right? Would you rather avoid crashing pottery, leg whips and freezing cold water fights? Search for villas and apartments worldwide.